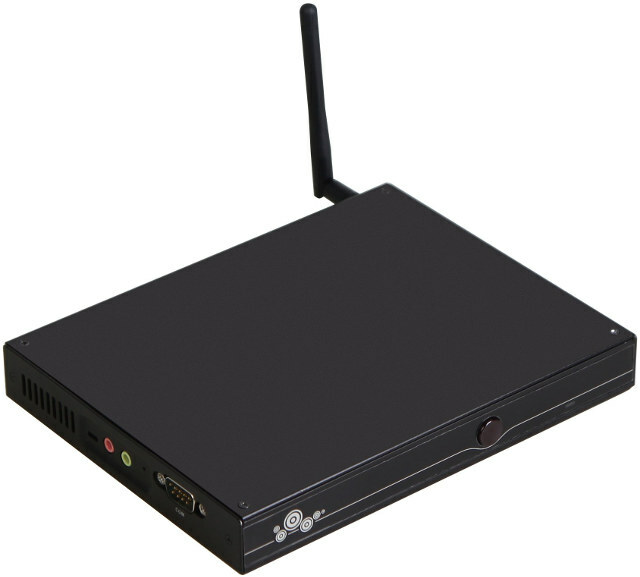 Giada F105D is an upcoming mini PC powered by either a Celeron N3350 dual core or N3450 quad core processor part of Apollo Lake family with up to 4GB RAM, a 2.5″ SATA bay, and three video outputs: HDMI 2.0, DisplayPort and VGA. 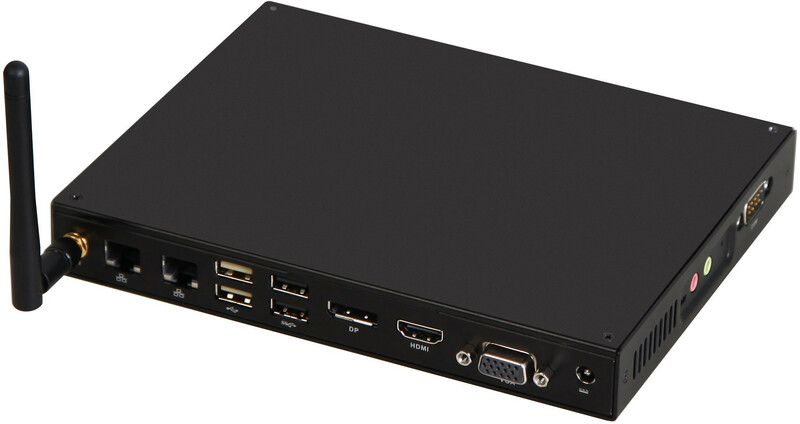 The mini PC will support Windows 10 and Linux operating systems, and optionally comes with desk, wall and/or VESA mounting kits. The company states that the solution is ideal for “digital signage applications, such as government, office, bank, shopping mall, hospital, interactive All-in-One PC”. I could not find any details about availability and pricing, but the F105D appears to be an upgrade of Braswell based F103D model that sells for the equivalent of $250 in South Africa with 2GB RAM. You may find a few more details about the two new Apollo Lake models on their product page. Previous PostPrevious Something is “Eating” my Android TV Box Internal Storage!